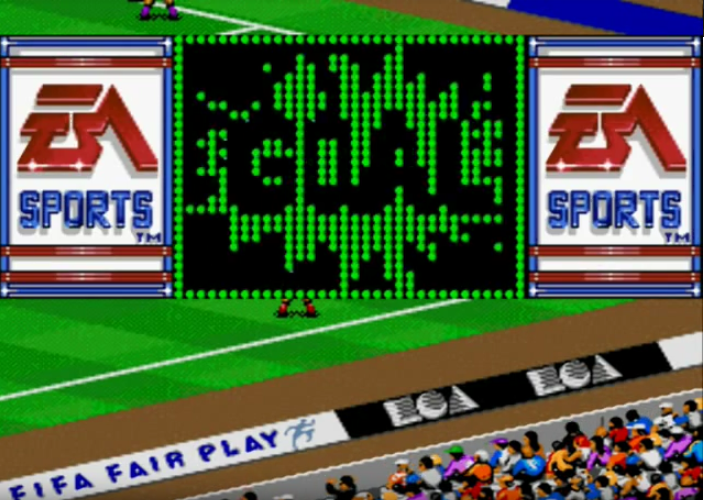 In our previous edition of the snappily titled APMFVGFH series, we saw a virtual naked pitch invader and accompaning copper that in our opinion was one of THE seminal moments in football video game history. 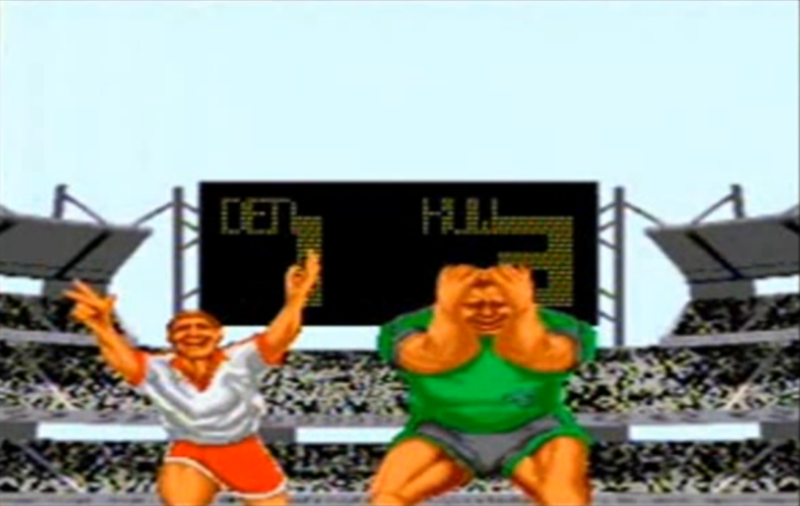 But now we have a look at an absolute genuine classic, and for once recommend clicking here for the accompanying theme music to play along as you read; preferably on headphones after having just smoked, as it is one of the funkiest things of all time. 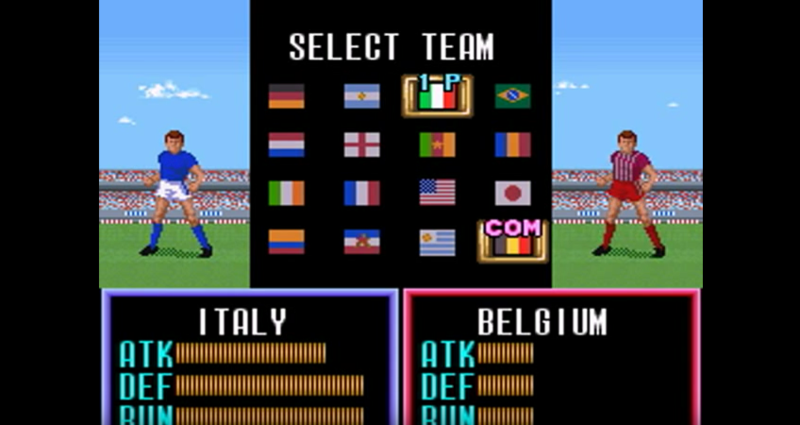 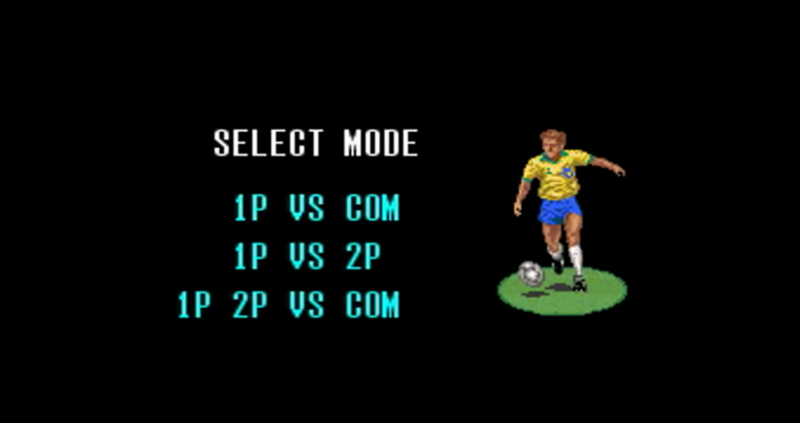 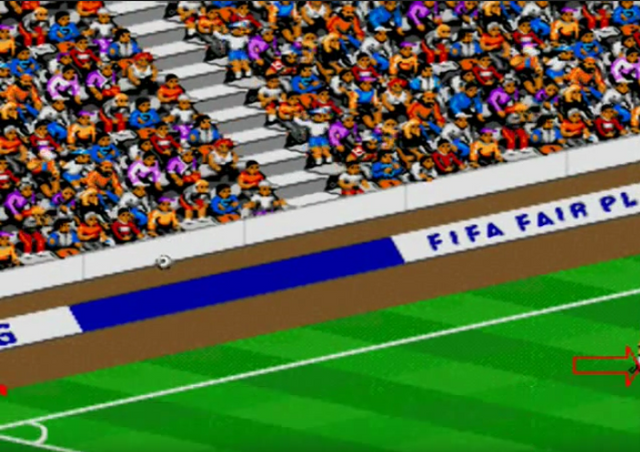 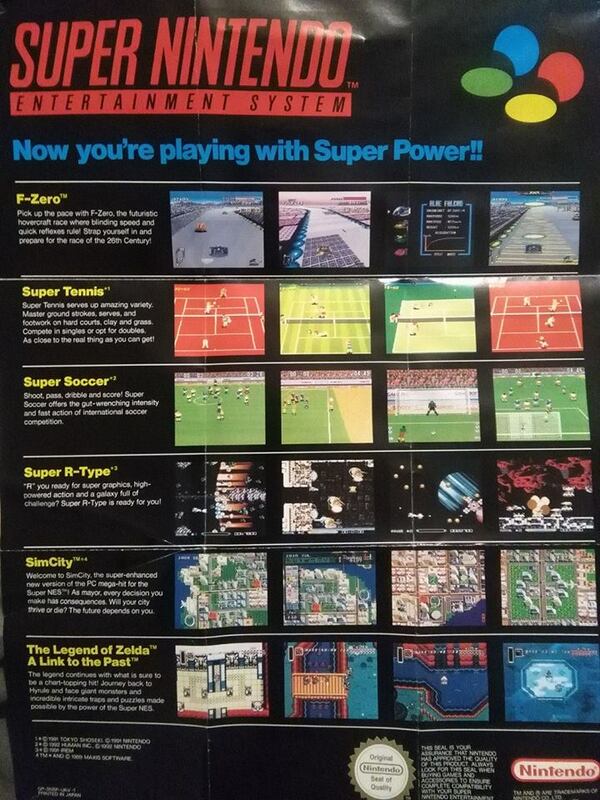 That’s right, the above multi-flagged “SOCCER” can only mean EA Sports’ FIFA International Soccer for the Super Nintendo, released in 1993. 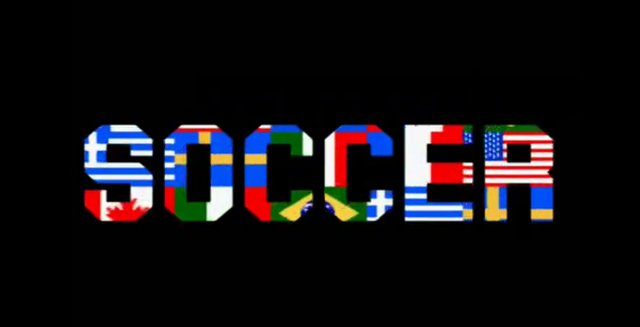 With that theme music playing alongside, it is goosebump inducing. 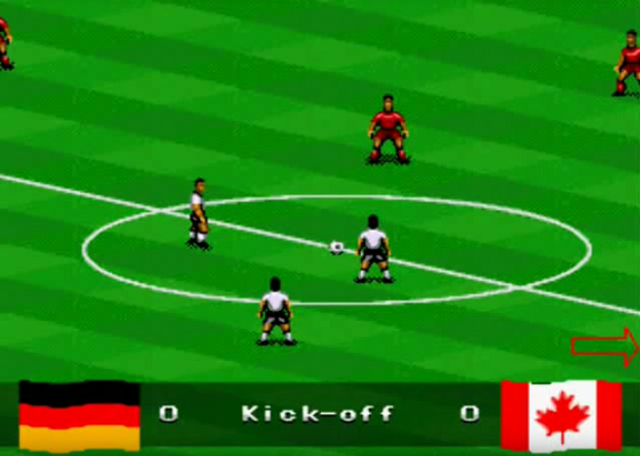 The Canadian flags are not actually a coincidence, as the game was developed by EA Canada. 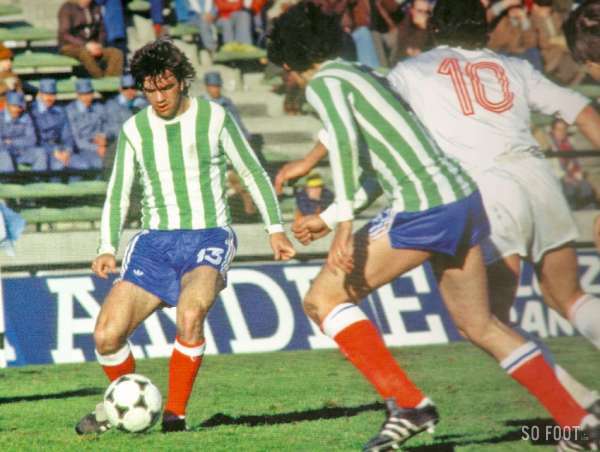 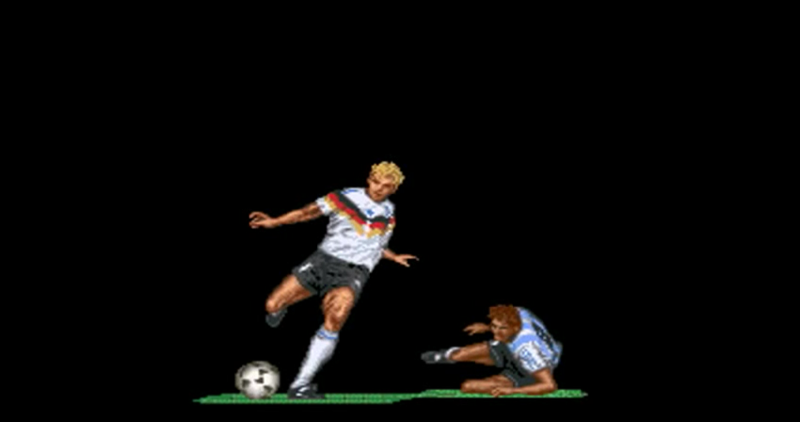 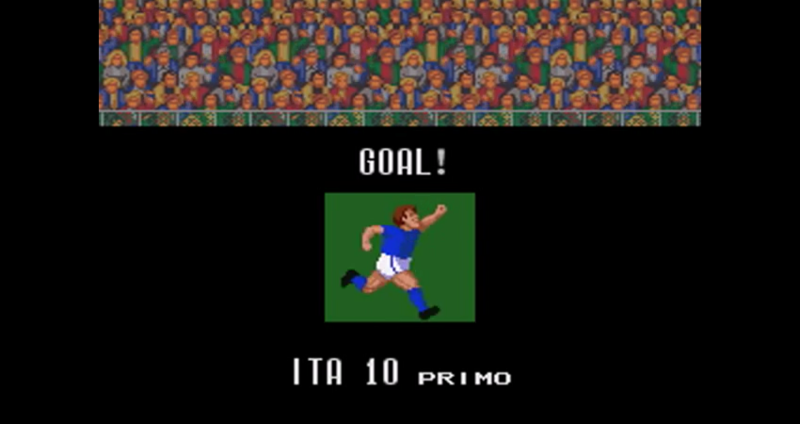 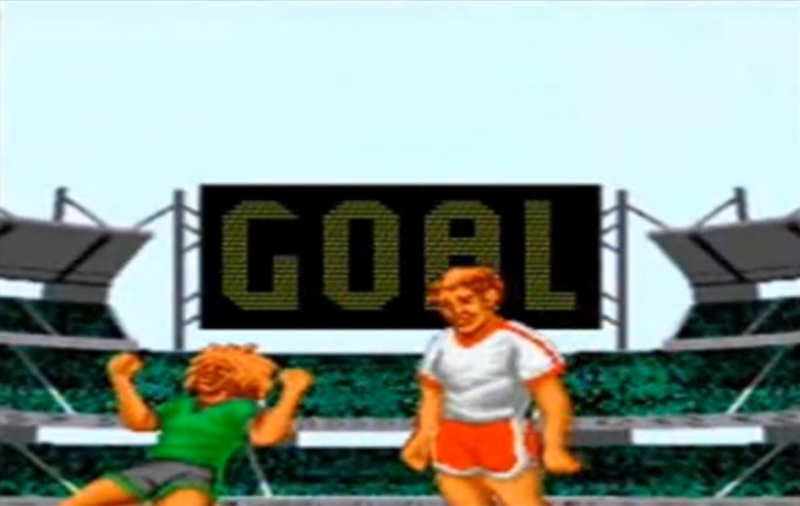 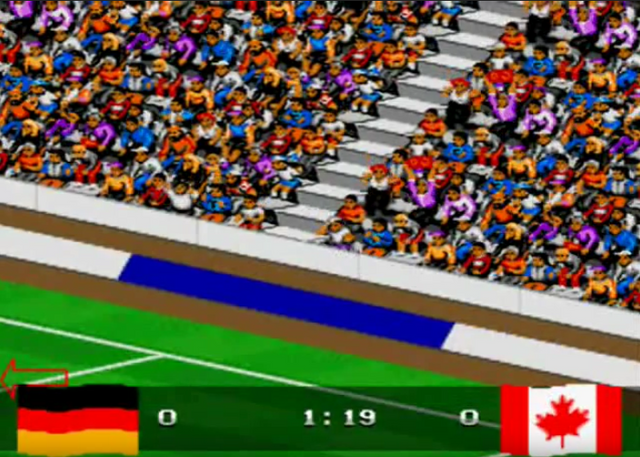 The use of the word “soccer” is a further indicator of the game’s North American origin, however considering the vivid colours, beautiful graphics and iconic music, all is forgiven. 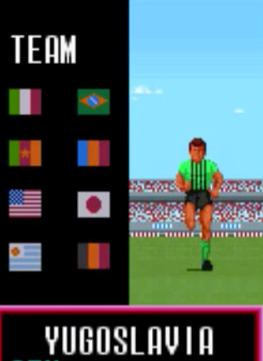 Via our Facebook page we recently pondered on the inclusion of Democratic Republic of Congo. 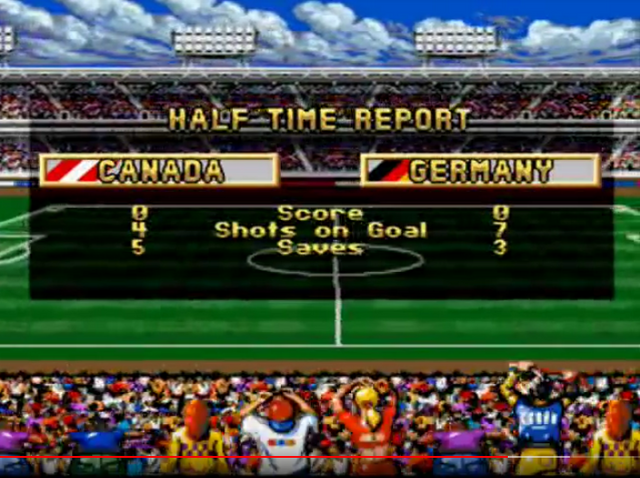 At least that’s what we remembered. 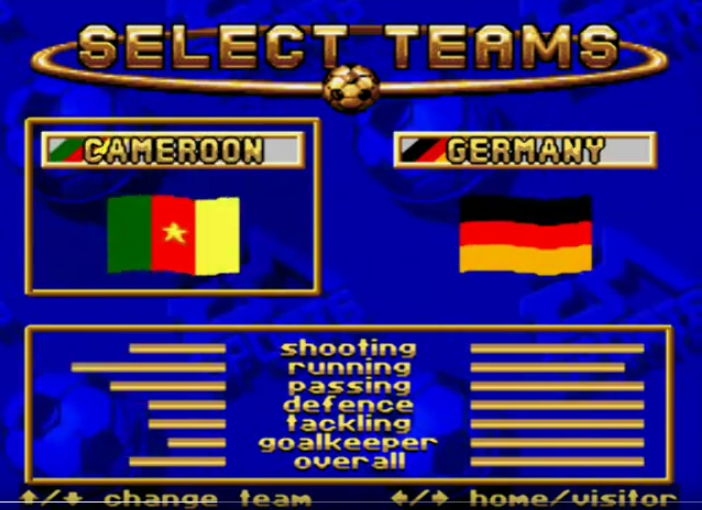 Upon review of a video of the available teams, it seems that DR Congo were not actually in the game, although this could have been a different port. 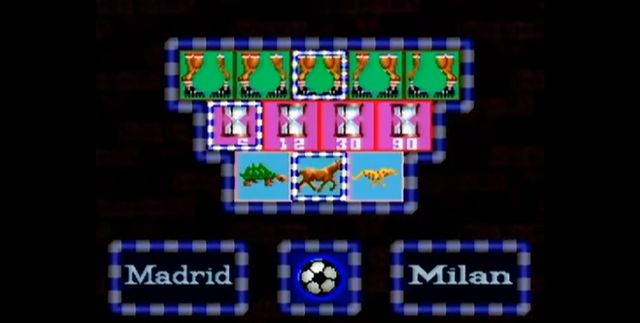 Perhaps this has was a case of mixed-memory, but if anyone knows for sure, please get in touch. 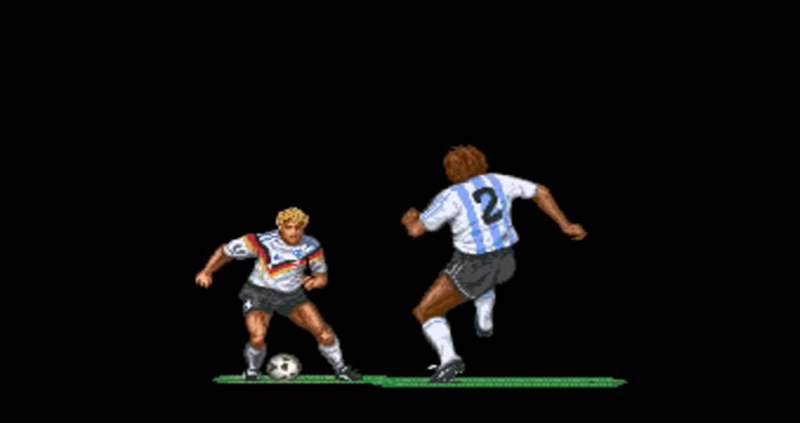 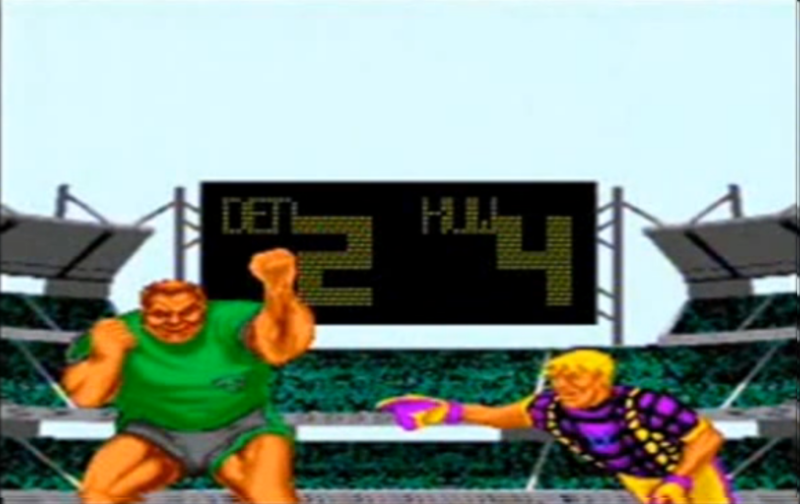 And that’s it for this installment, where we have enjoyed looking back at what was one of the first true great football video games, both in aesthetic and in fact gameplay. 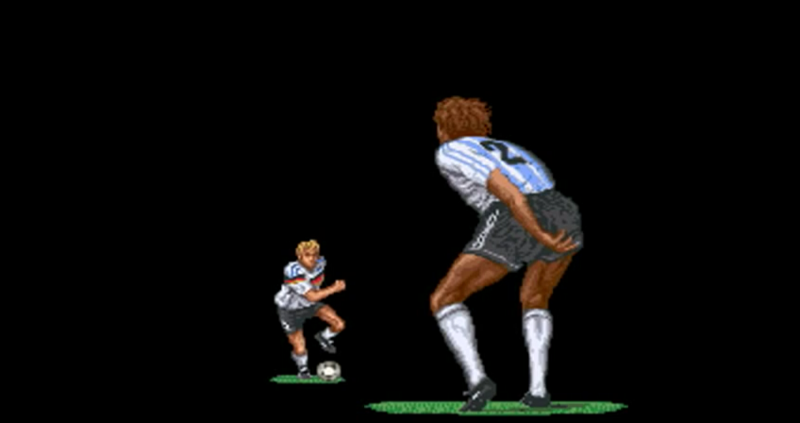 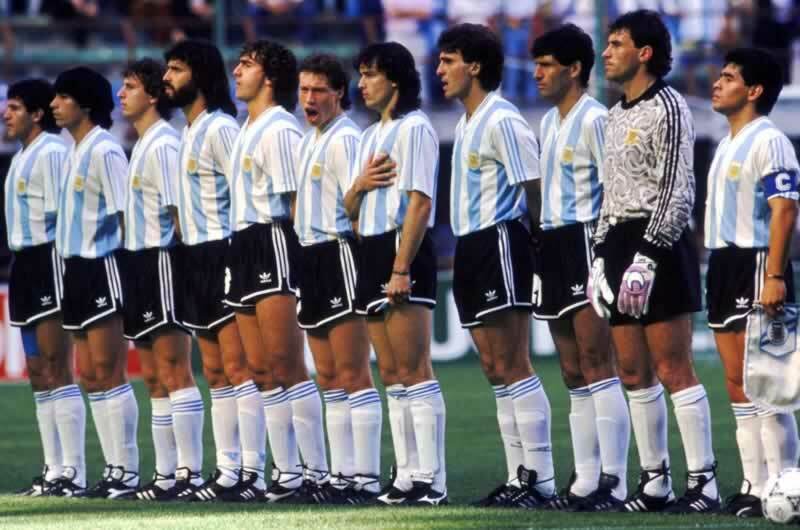 Unfortunately not pictured is one of the best features, where one could score by blocking the goalkeeper’s kick-outs.